Owner, Sheryl Giles has always had a passion for helping people. She started as a bridal seamstress and found that she also had a love for beautiful gowns. 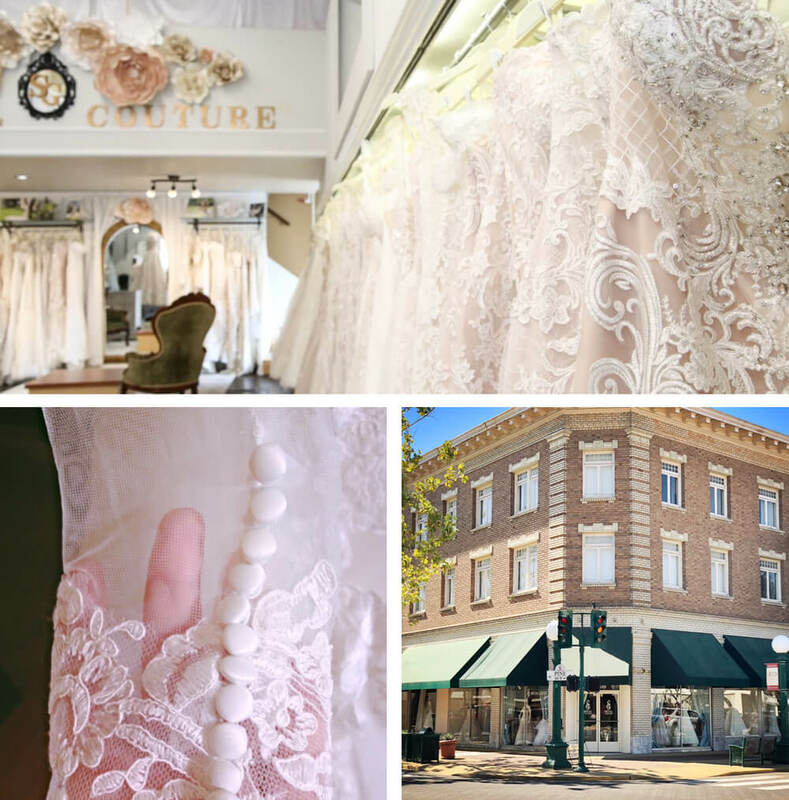 This led to the opening of the Sheryl Giles bridal store which uniquely gives her the ability to create, design and embroider sentimental details on a woman's dress for her special day. Bridal gowns, bridesmaids, alterations and customizations are our specialties. We offer a large selection of plus-size dresses and carry a wide variety of designers. Give us a call to schedule an appointment!